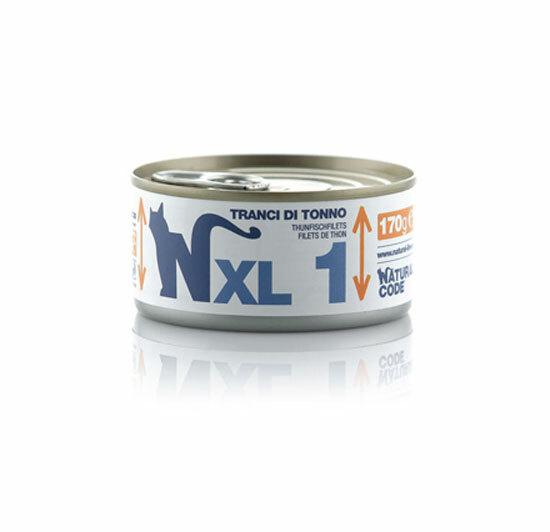 Tuna is an excellent source of high-quality proteins and its meat contains long-chain polyunsaturated Omega 3 fatty acids that are fundamental for both your cat fur gleam and the skin health. 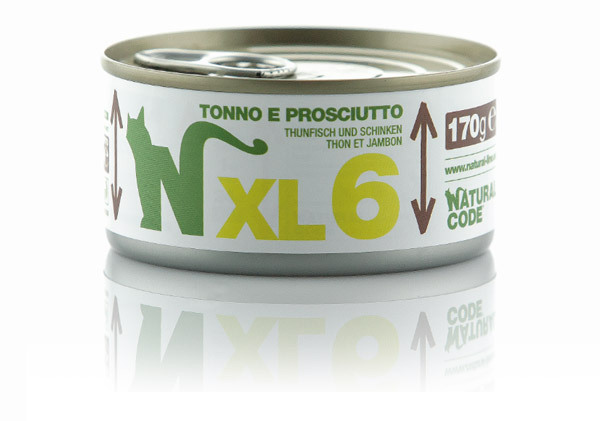 In addition to Tuna -which is a valuable source of high-quality proteins- this recipe consists of sardines -which belong to the green fish group-. 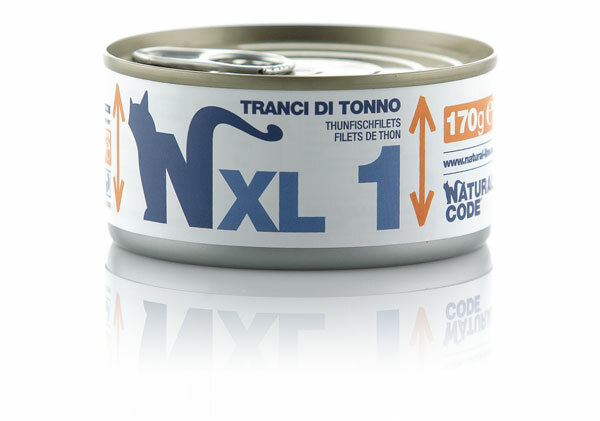 This formula provides your cat with high biological value proteins, polyunsaturated fatty acids and Omega 3. 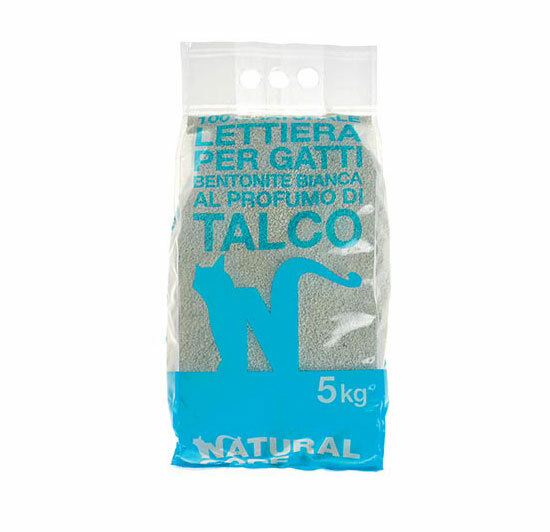 Both the ingredients enclosed in this recipe are extremely tasty and they work as supplement for the fur gleam and the skin health of your cat. 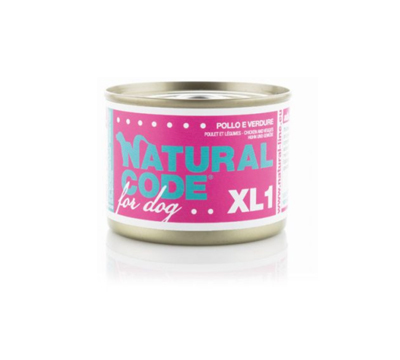 Chicken meat is highly appreciated by felines, as it is extremely tender and easily digestible. 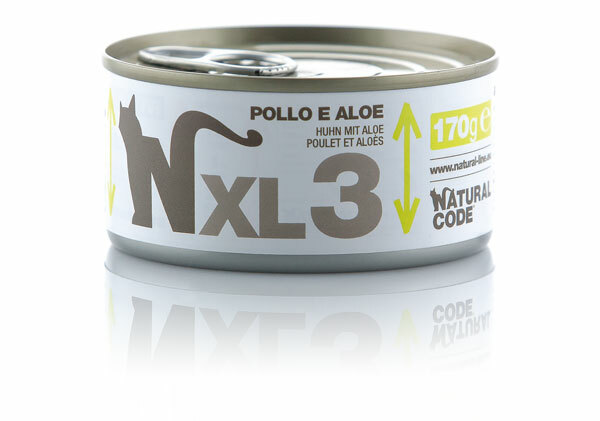 During the meat processing phase, a small percentage of Aloe is added in the recipe. As most of you will probably know, Aloe is a plant with numerous healthy properties: it is particularly useful to get rid of hair boluses and it strengthen the immune system. 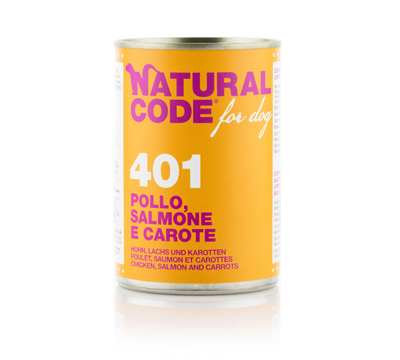 Our chicken fillets are made only with free-range chickens. 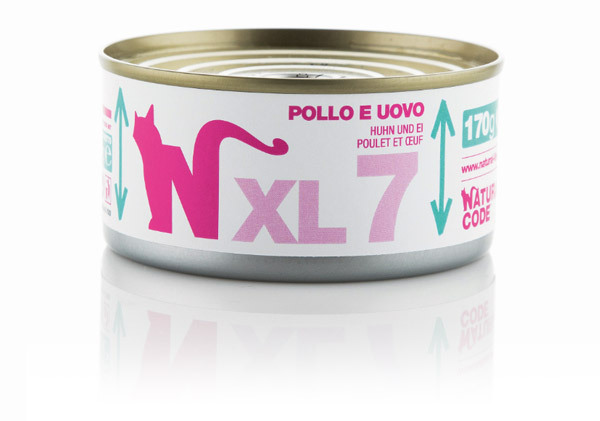 Chicken meat is easily digestible and it provides your cat with the right amount of proteins with high biological value. A small quantity of rice is added to the recipe in order to increase the energy content. 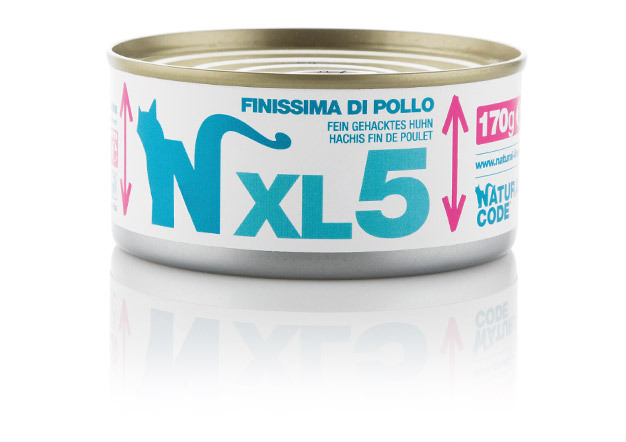 Not only chicken meat is extremely appreciated by cats but it contains all the essential amino acids and the arachidonic acid that are extremely important for the cat diet. 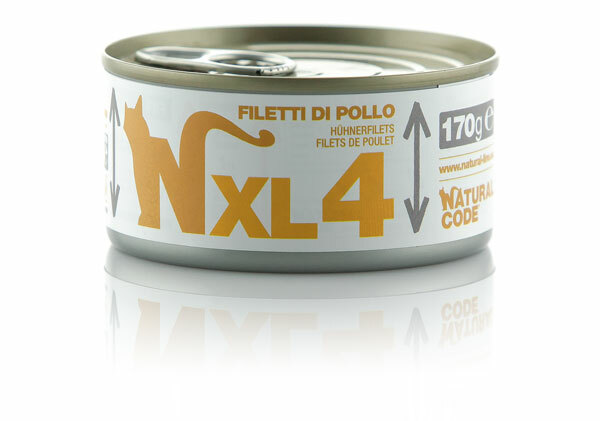 This recipe turns out to be extremely tasty and easily digestible for most cats. Notes: Cooking water equal to 56% of the recipe. 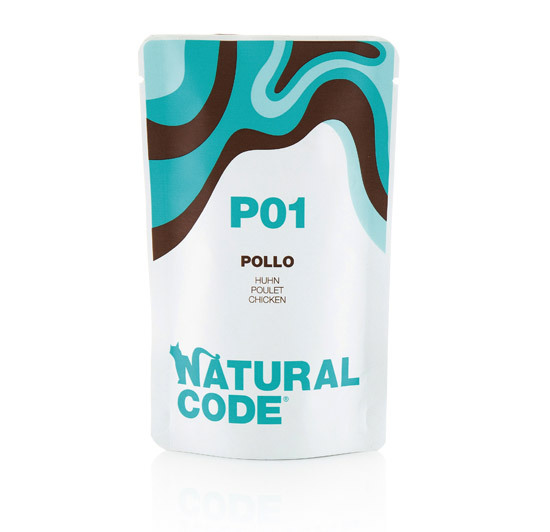 Enclosed in this tasty formula are various high-quality ingredients. 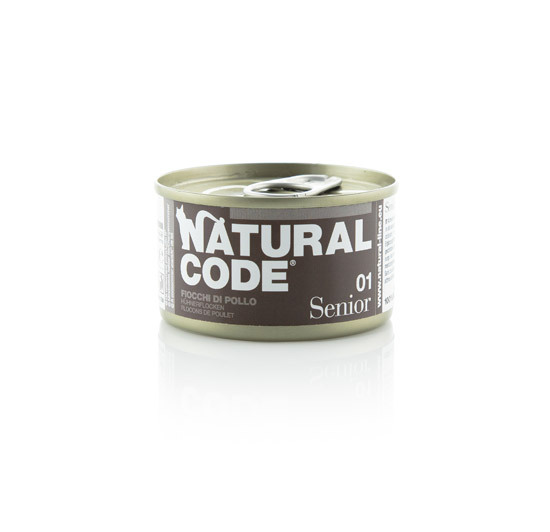 Tuna is highly tasty and digestible and the proteins it contains have a high biological value. 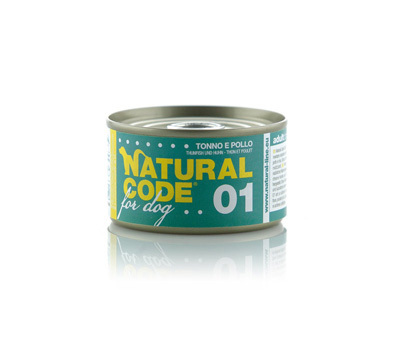 Additionally, Tuna is also renowned for its content of fatty acids and Omega 3. Lastly, a small touch of ham, makes the recipe even more tasty. Notes: Cooking water equal to 30% of the recipe. Chicken is the main ingredient of this recipe that is characterized by a high protein content. 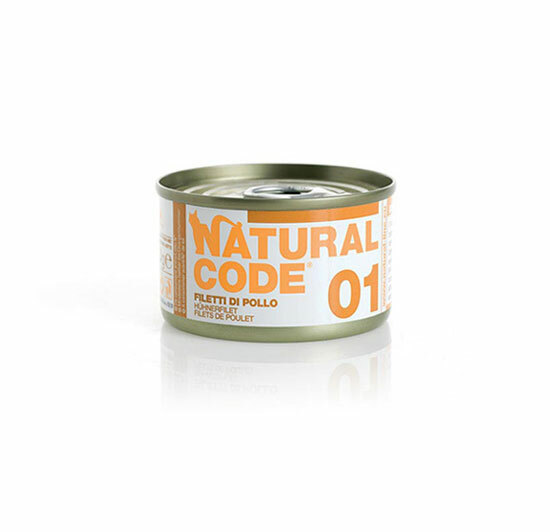 Chicken meat high biological value is enriched by the addition of a limited quantity of eggs. 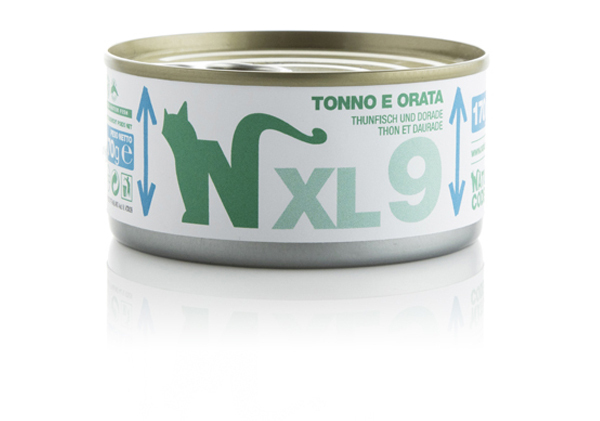 Furthermore, eggs provide your cat with carotenoids, organic pigments that are fundamental for their antioxidant properties and their capacity to upkeep the immune system. One of the symbols of the Mediterranean diet, olive is a source of vitamins such as A and E, as well as polyunsaturated fatty acids. 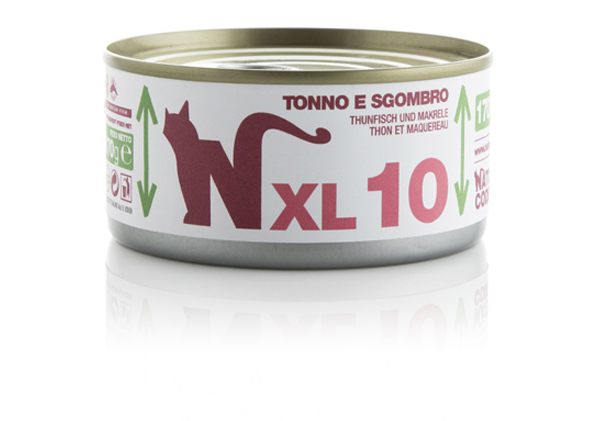 The tuna supplements the recipe by bringing very high quality organic proteins, as well as group B vitamins and mineral salts. 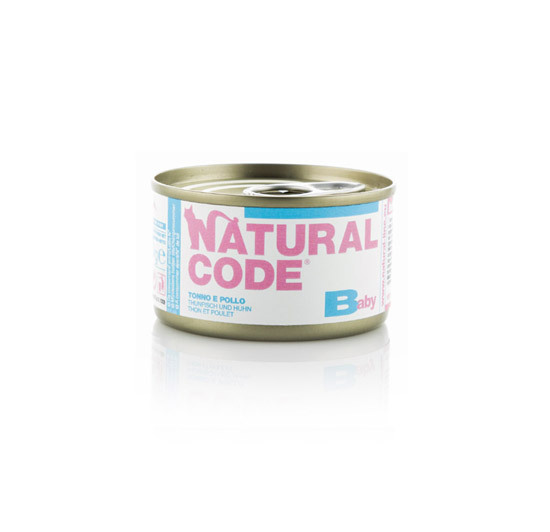 The sea bream is a high quality lean fish, optimal source of mineral salts such as phosphorus, iron, calcium and vitamins from B group such as riboflavin, niacin and thiamine. 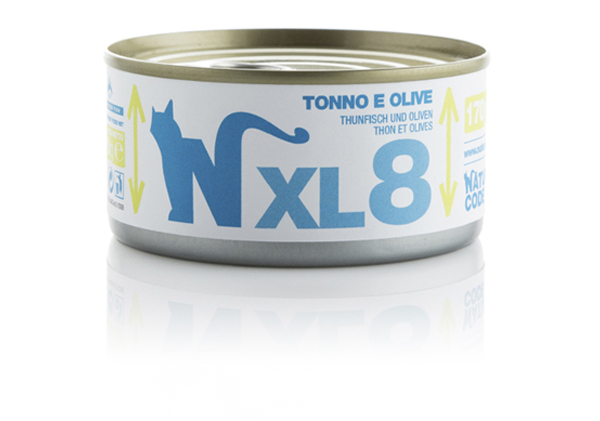 Tuna, a source of Omega 3 fatty acids, has been combined to it, which is important to promote the health of the skin and the shine of the cat's hair. 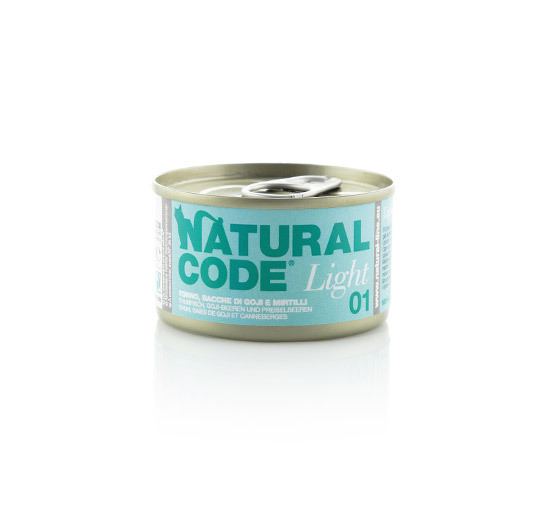 This food combines the properties of blue fish with tuna: mackerel is rich in mineral salts such as potassium, phosphorus, magnesium and is a source of Omega 3, important for the health of the skin and the shine of the cat's hair. 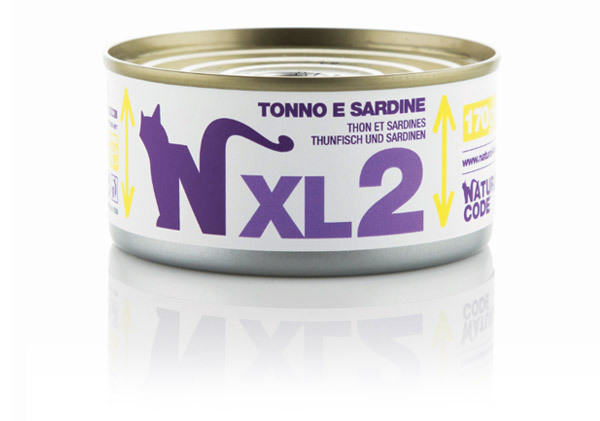 The tuna supplements the recipe bringing high quality organic protein, in addition to vitamins and minerals.